No matter what your wedding dreams are, they can come true at Tin Roof Events. We can do both indoor ceremonies and receptions as well as outdoor. With the pond and beautiful countryside your wedding and pictures will be incredible. Celebrate your anniversary in a rustic and elegant barn. We have plenty of space for family and friends or we can keep it small for a more intimate anniversary gathering. Contact us to find out more details for decorations! From corporate events to concerts and banquets, we have the capacity and experience to help you make it happen. For any other types of events we are ready to work with you. Whether you need a private event venue for an award banquet, family reunion, anniversary party or dream wedding, choosing Tin Roof Events will ensure your event is unforgettable. Located near Dayton in Sidney, Ohio, Tin Roof Events offers you a one of a kind setting for any occasion. 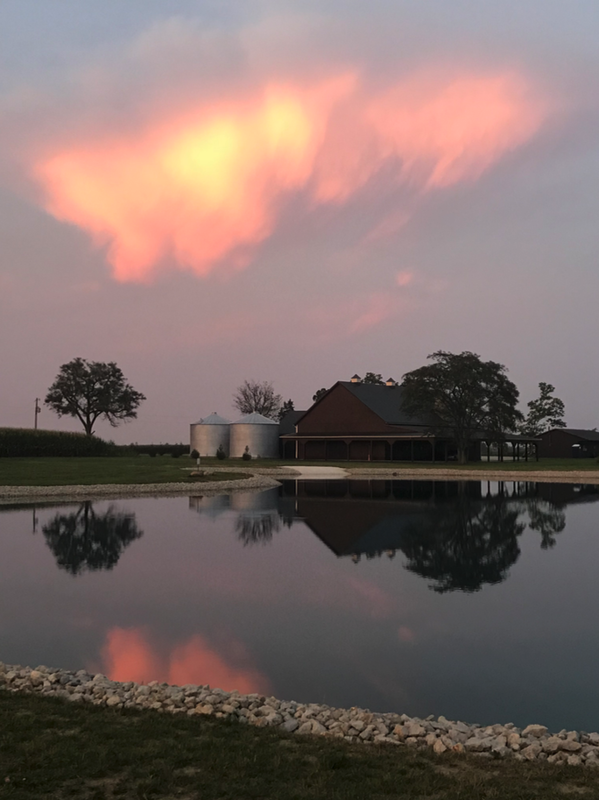 Located in the heart of a transcendent countryside setting, the rustic yet elegant barn at Tin Roof Events is the perfect setting for your event. The barn’s beautiful exterior and natural surroundings provide a sense of eternal brilliance. 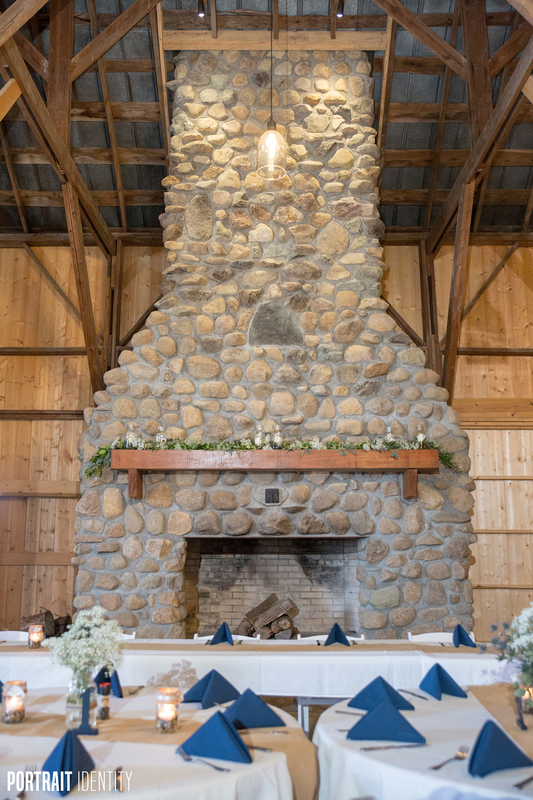 One of Ohio’s premier event companies, Tin Roof Events has developed a well-deserved reputation for outstanding culinary expertise, impeccable service, and warm hospitality. We are committed to providing you and your guests with the most exceptional service and memorable experiences. Our experienced event staff will make sure every step of the event planning process is stress free. From your initial visit until the last song, you will be guided by professional event managers, guaranteeing a seamless night to be remembered for years to come. Your guests will be floored by incredible views and impeccable service. Rustic barn with luxury amenities. Adding another dimension to your event, our barn is perfect for outdoor wedding ceremonies and cocktail parties – your guests will be captivated by the view of this amazing venue. Let us help you select the perfect meal for your event. We look forward to speaking with you.